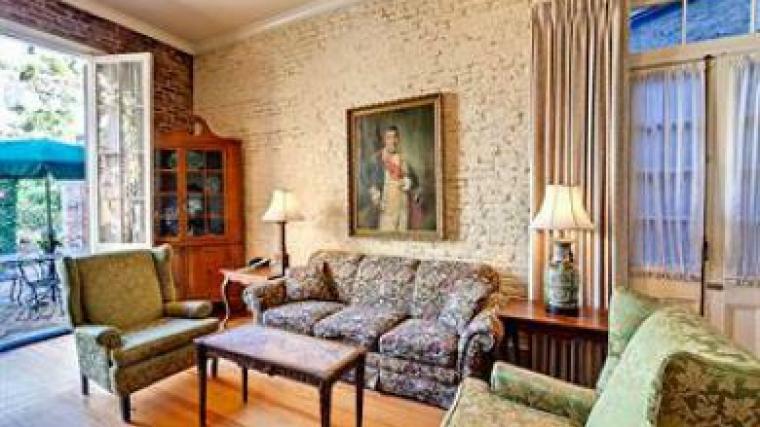 Looking for a secluded getaway in the heart of the French Quarter? 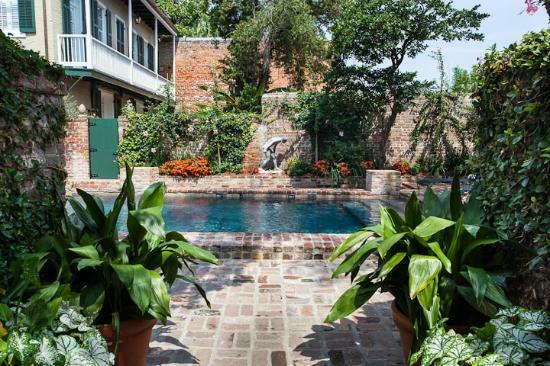 Just steps from the famous attractions on Bourbon Street, the Audubon Cottages are comprised of seven luxury suites surrounding a private courtyard and saltwater pool. The cottages are just the right size for small gatherings of executive teams or small incentive trips. 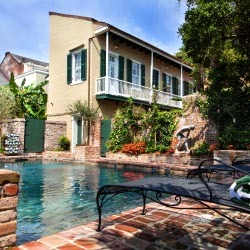 Guests at the Audubon Cottages can enjoy a unique French Quarter experience with all of the top-notch benefits and amenities of a boutique hotel. 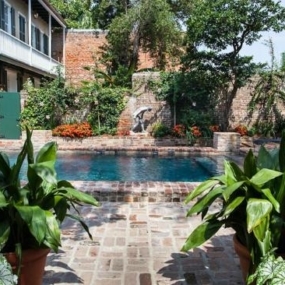 These one and two-bedroom cottages are hidden in a secluded part of the French Quarter and surround a spacious Tuscan-style courtyard complete with a heated saltwater pool. Guest services include a continental breakfast delivered each morning, turn down service each evening, daily housekeeping and a complimentary French Quarter butler to meet the individual needs of each guest. 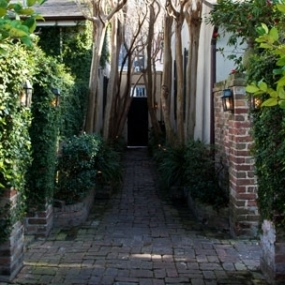 The Audubon Cottages feature seven private one- and two-bedroom suites and a large shared courtyard that can be configured for small events and reception-style gatherings. 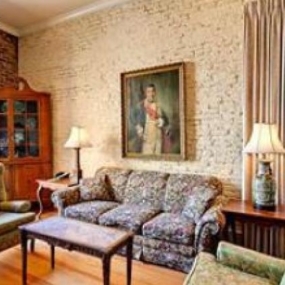 Leave us some information about your event and we will help your vision to life in New Orleans!